device-related adverse events were reported during the study. surgery to resect the region of the brain where the seizures originate. period to measure seizure frequency. non-surgical alternative for seizure control for many of these patients. have undergone epilepsy surgery but continue to have seizures. where the seizures originate, as identified by the treating neurologist. penetration of the brain or skin. Life Sciences Center (MLSC) Cooperative Research Matching Grants. 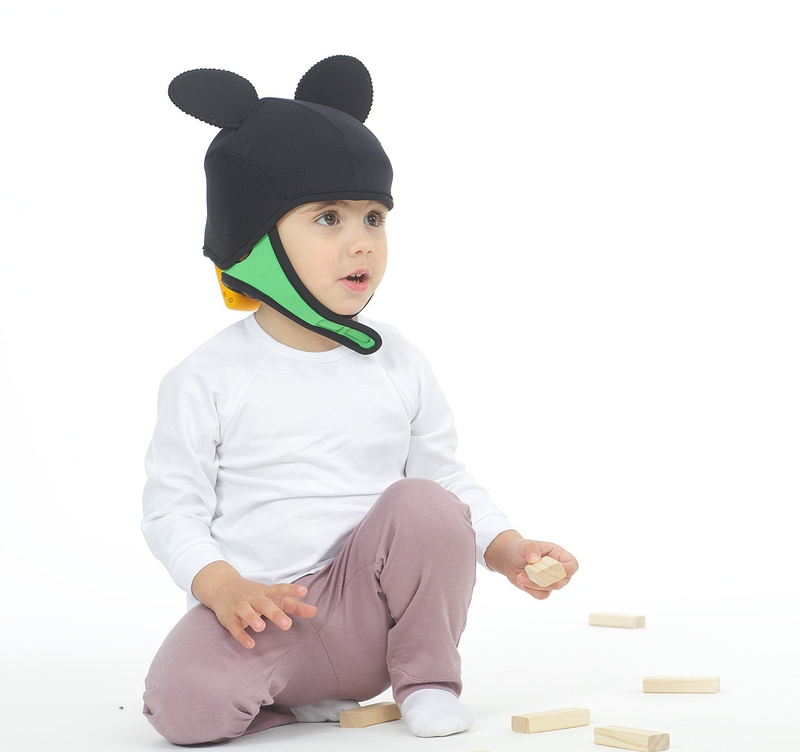 “mouse cap” used with some of our pediatric patients.